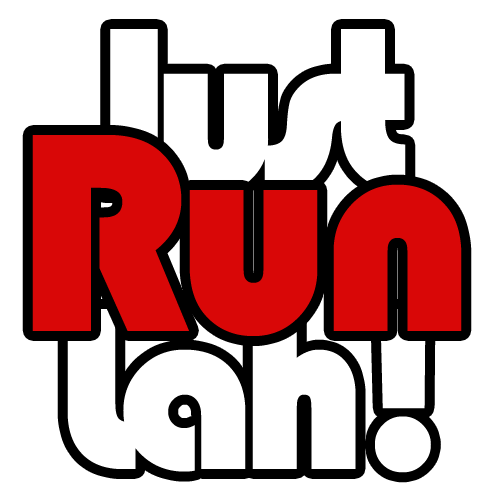 8 Free Slots for The Performance Series 5 2016 – Farm | JustRunLah! 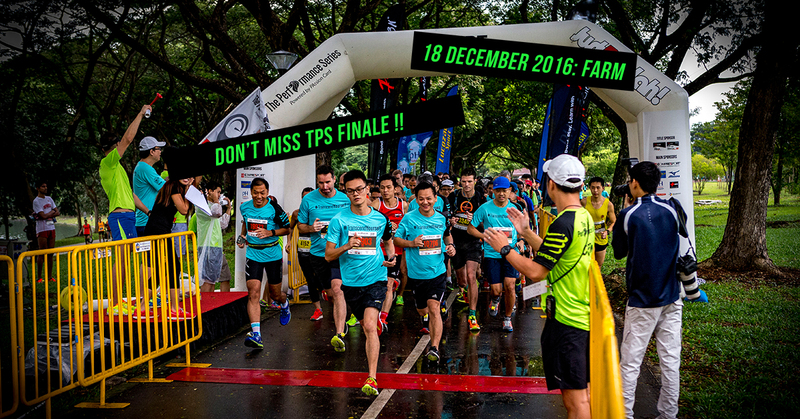 The LAST race of the series has been confirmed to be held at Kranji Countryside on 18 December 2016! Perfect for nature lovers, you will have the opportunity to explore the agricultural, craft and fishery attractions packed in this well hidden sanctuary. Join us for this less-discovered nature run and run with our Green edition race tee – the best way to end your 2016! Great news for JustRunLah! readers. We are happy to be giving away eight (8) free slots! Fill in the form below to take part in the contest! The contest has now ended. Thank you for taking part! The contest ended 23rd Nov 2016. Have all the 8 winners been selected and privately emailed to them already? So that others do not have to constantly check their emails for result.